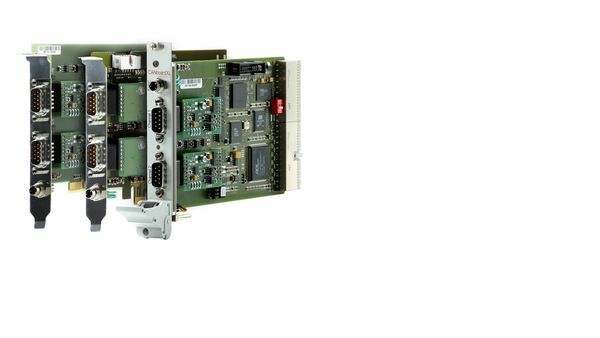 Each card has two CAN controllers which can send and receive CAN messages with 11 bit and 29 bit identifiers as well as remote frames without restrictions. Additionally, the CANboardXL is able to detect and generate error frames on the bus. Do you have technical questions and are looking for suitable answers? Our KnowledgeBase provides the most important FAQs for you. Transceiver for the Vector Network Interfaces. for LabVIEW, DIAdem, D-PDU API, PassThru etc.